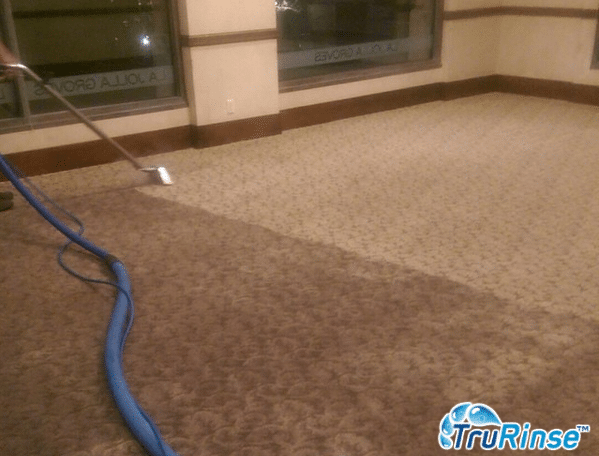 TruRinse Gets Commercial Carpet Cleaning Jobs Done Right! Are You In Need Of Commercial Carpet Cleaner Services? For commercial carpet cleaning, it is recommended that you commission a professional commercial carpet cleaning company at least twice a year to care for your business needs. 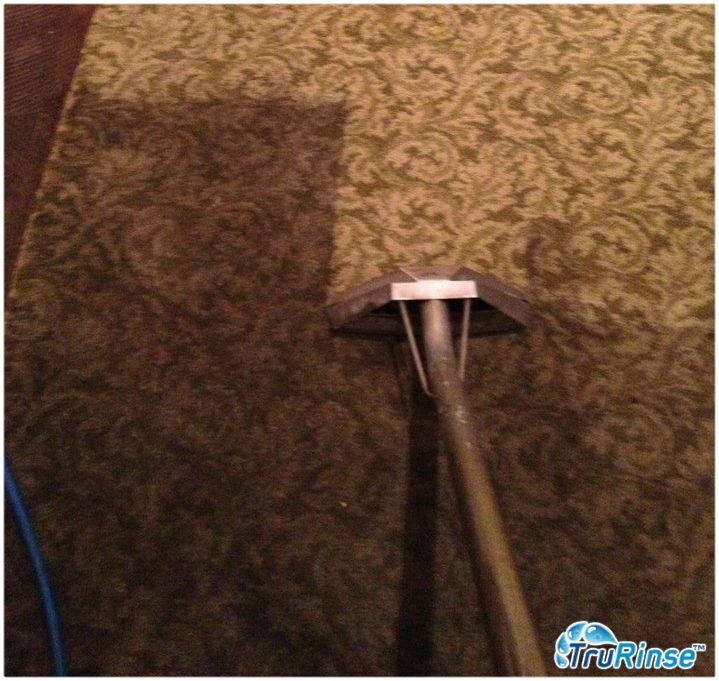 TruRinse is ready to help you make your business environment clean and beautiful. We provide a wide array of exceptional cleaning services for any and all types of commercial locations and a variety of needs, from carpets and upholstery to air vents and tile! TruRinse will provide your company with the same amazing results and customer service as we do with our residential customers – with a focus on unmatched quality at a reasonable price! 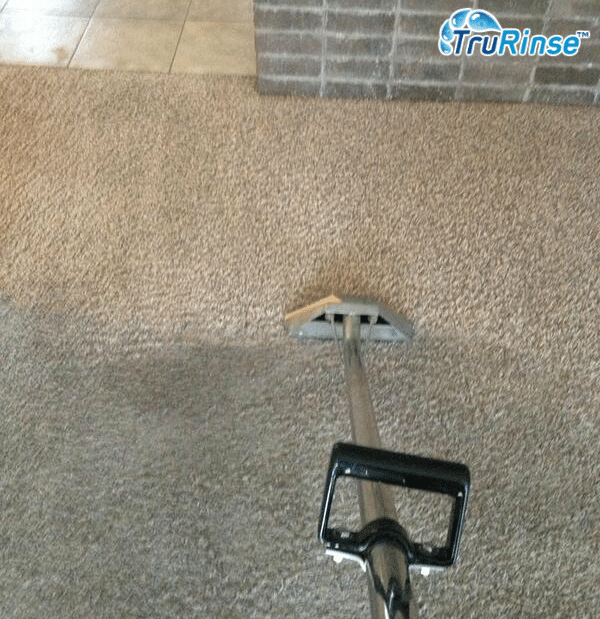 Our soap and chemical free technology will leave you amazed and, like many of our commercial customers, we’re confident you will want to schedule TruRinse to take care of your cleaning needs on a regular basis. Also, as with any reputable company, TruRinse would be happy to provide references as well. You’ll want to choose a commercial carpet cleaning company that has been around for years and knows the business inside and out. 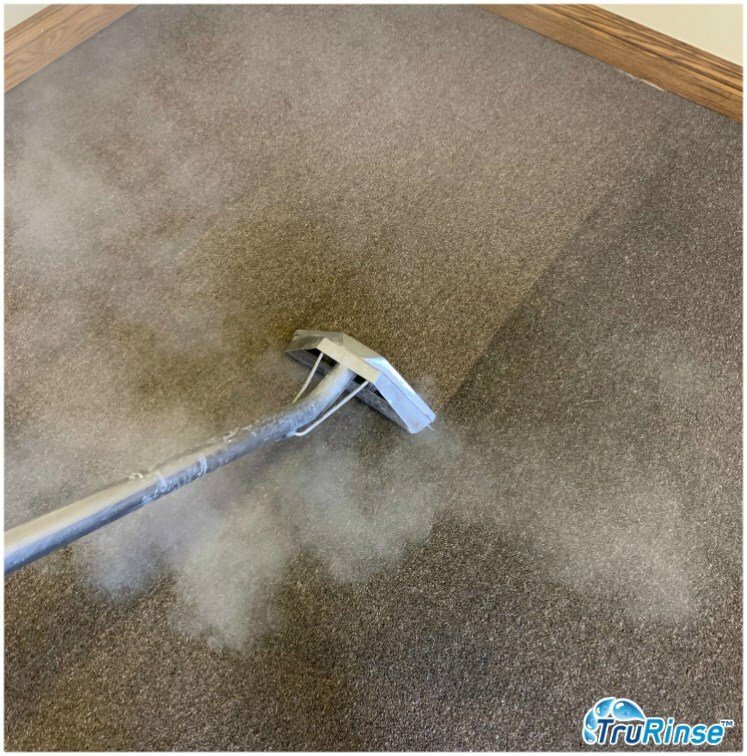 Commercial carpet cleaning can sometimes require slightly different techniques than residential, based on the type of carpet fiber, how it is affixed to the floor, etc., and we at TruRinse have the knowledge and experience necessary to provide you with confidence. There are a few common techniques used by commercial carpet cleaning services and are defined below to give a clear perspective of the process. Carpet shampoo method: Generates foam, which is generally vacuumed out. This method attracts dirt and contaminants and the foam is usually laden with chemicals and soaps which attract more dirt quickly. Absorbent cleaners, sometimes referred to as the ‘dry cleaning’ method, use detergents and solvents which are usually sprinkled or sprayed into the carpet, and then extracted. Hot water extraction – sometimes referred to as steam cleaning – is the preferred cleaning method of carpet manufacturers and fiber producers. This method cleans deeply, eradicating particles even into the underlying fibers of the carpet. This is the method we use at TruRinse! In addition to being the preferred method of cleaning, we pride ourselves in having more powerful suction than our competitors! There are two vital components to providing this power – at the wand and at the truck – and our machines are unsurpassed in the industry! 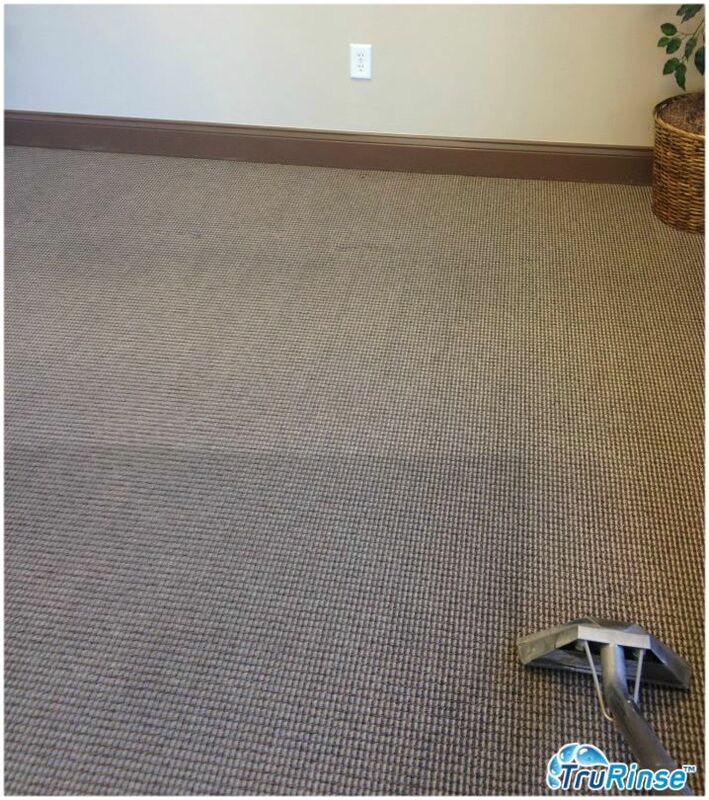 Hopefully your search for commercial carpet cleaning services in our area has ended! Give us a call – you’ll be glad you did!